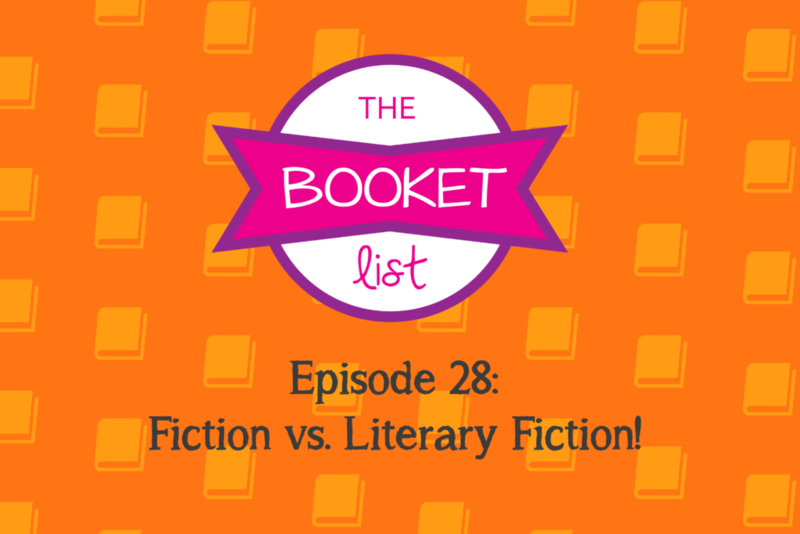 The Booket List Episode 28 Fiction Vs. Literary Fiction! Hey everyone! Welcome to this week’s episode of The Booket List! This is our first episode with our new host Martyn! This week we talk about the difference between Fiction and Literary Fiction. As well as, which of the two genres each of our hosts enjoy more.